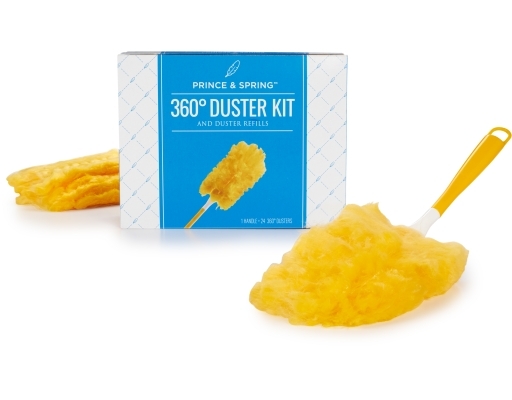 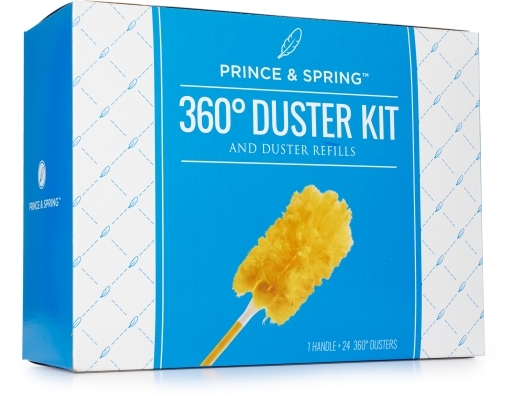 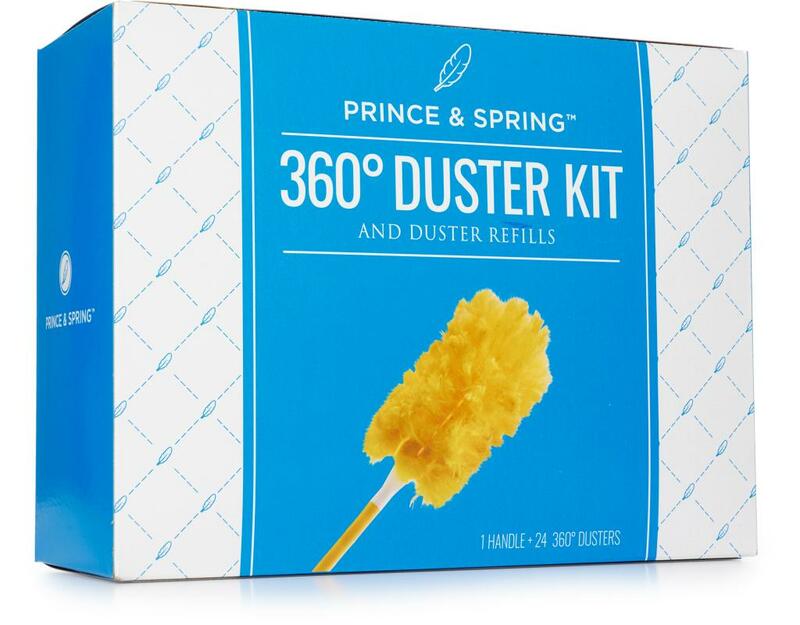 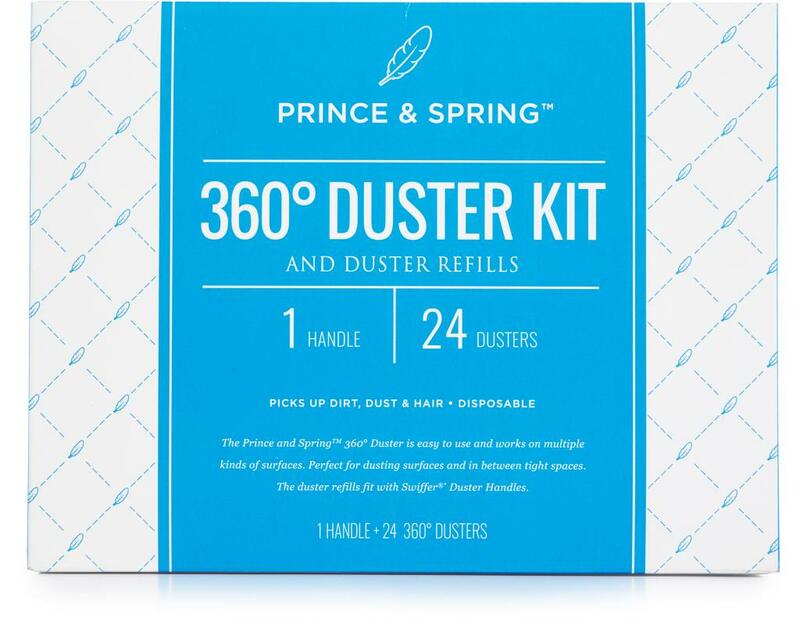 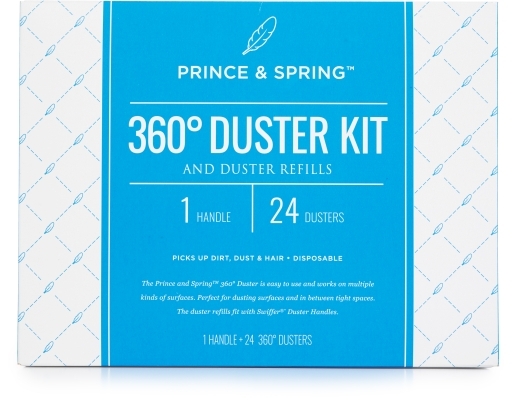 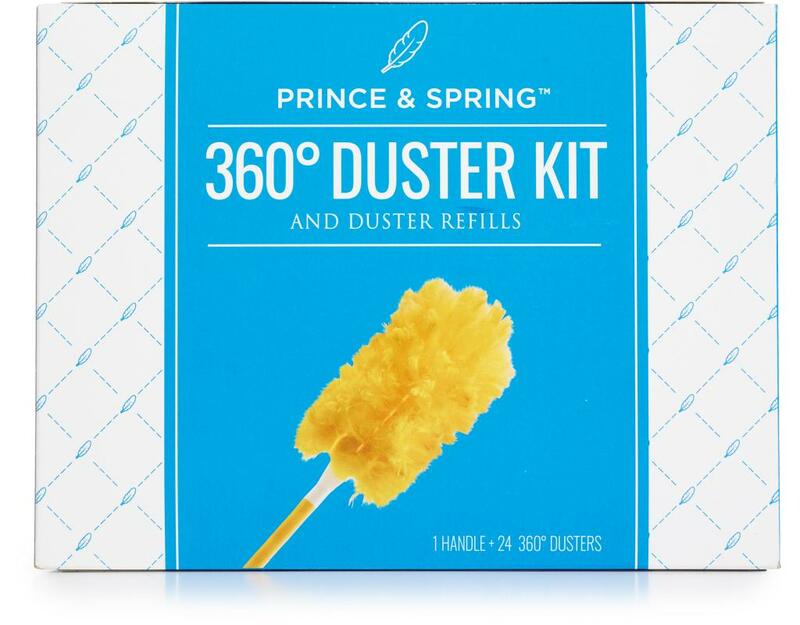 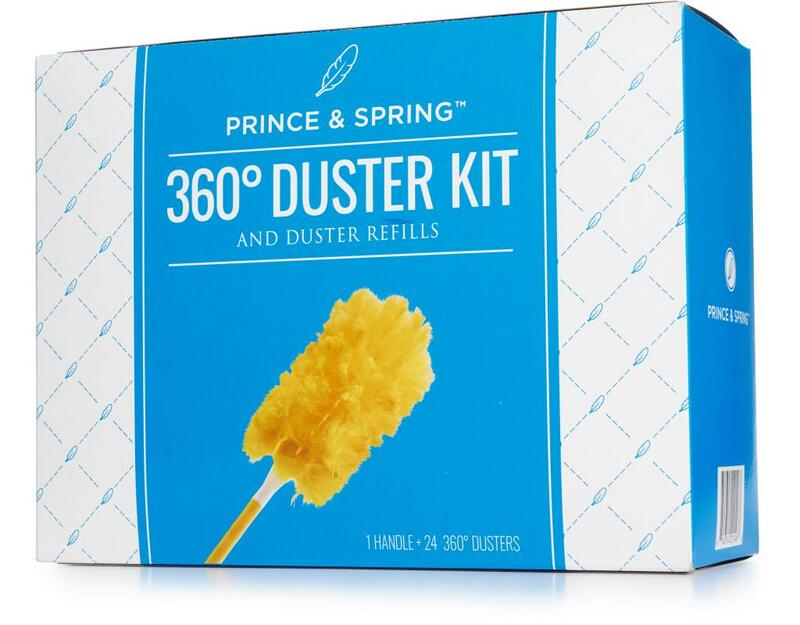 Nooks and crannies are no match for the Prince & Spring 360 Duster! 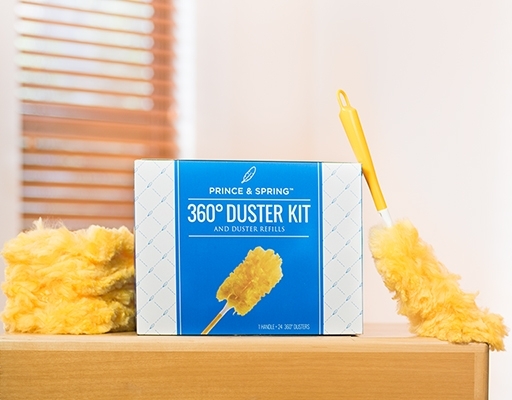 The all-around design is great for dusting on or in between tight spaces. 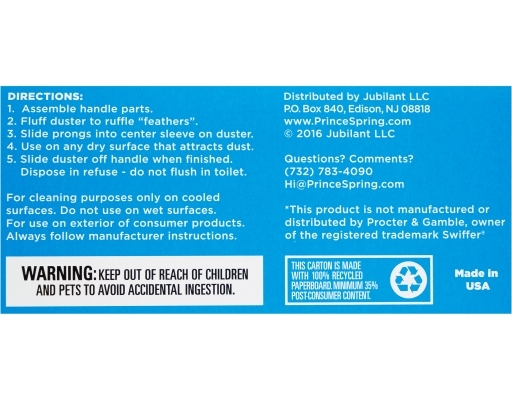 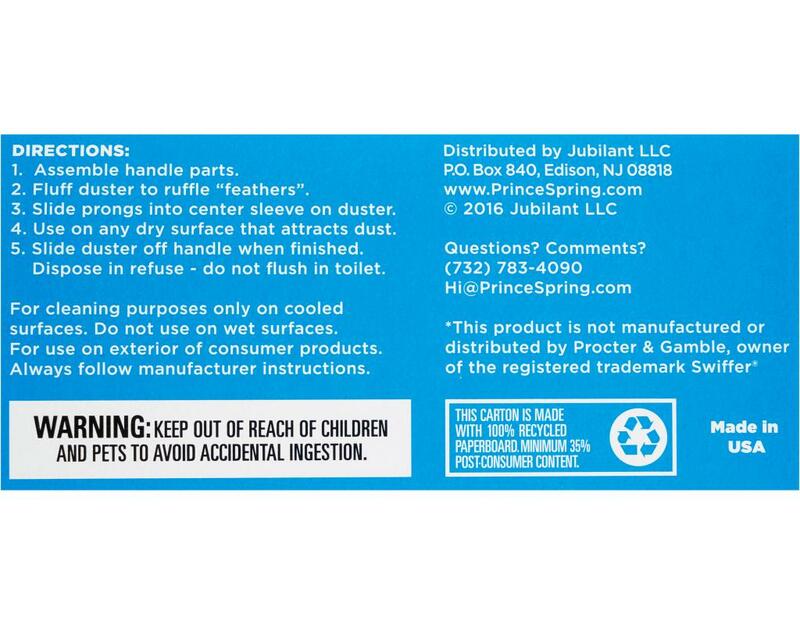 Grabbing everything from specs of dirt, clumps of hair and dust bunnies you didn’t even know you had, this handy duster will change the way you dust forever!